Is Casino Poker a Form of Poker At All? Poker is often – wrongly – considered to be a game of chance, or even a casino game. It’s not – it is a completely different type of activity, which happens to be played with the same cards as most europalace table casino games. But the fact that poker was for years – and is even today – played in casinos, in one form or another, keeps this perception alive. Casino poker games are very different from normal poker. The first thing to know about them is that they are adapted to a player-vs-house game style, as opposed to player-vs-player, as in the case of an online or real life game. In a normal poker game at least one of the participant will win the pot, while in casino poker the winnings are paid out by the house. And, most importantly, in casino poker, even if there are more than one players at the table, each one plays individually against the house. Another major difference between normal and casino poker is the use of strategies. 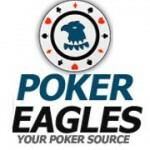 Poker relies a lot on the players’ skills – reading the other players’ facial expressions or behavior, not to mention their betting habits – and the use of the appropriate strategies to win. In casino poker the only thing players can rely on is their luck. Casino games are all based on probabilities, with skill and strategy have not much – almost nothing – to do with being successful. Most casino poker games are based on proper poker variants, but with their rules heavily altered to fit into a casino environment. Caribbean Hold’em, for example, is based on the most popular community card poker game, Texas Hold’em. The player and the dealer are both dealt two cards, and three community cards are dealt on the table after placing the Ante bet. When the cards are revealed, the player can decide whether to raise (an amount twice the Ante bet) or fold (lose). Two more community cards are dealt, the dealer’s hand is revealed, and the hands are evaluated based on the standard poker hand rankings. The game pays out 1 to 1 on the Raise bet. 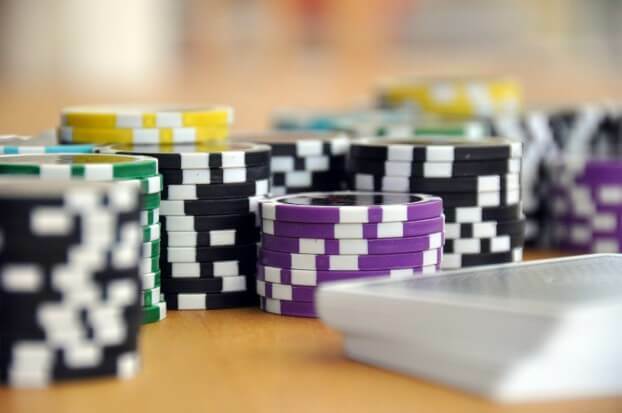 Surprising as it may sound, the Caribbean Hold’em casino poker has a set of rules more complicated than its proper counterpart. For example, the dealer has to “qualify”, or have at least a pair of fours to stay in the game. If it has anything below, the ante bet pays even money and the raise bet is push. The Ante bet pays even money for most hands, except for Flush (2 to 1), Full House (3 to 1), 4 of a kind (10 to 1), Straight flush (20 to 1) and Royal Flush (200 to 1).